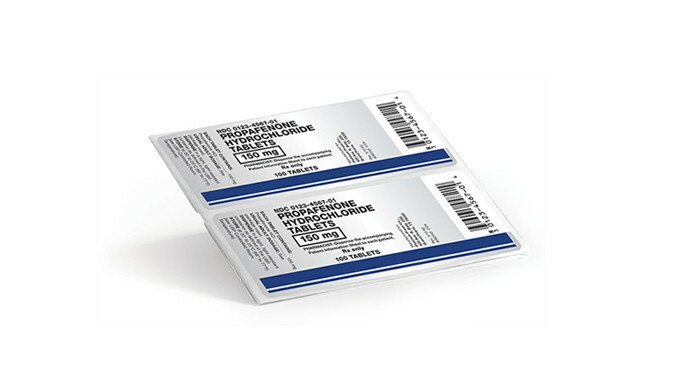 Platinum Press manufactures product labels using both digital and flexographic technologies, enabling us to provide our customers with cost effective healthcare packaging solutions for both short-and long-run projects. 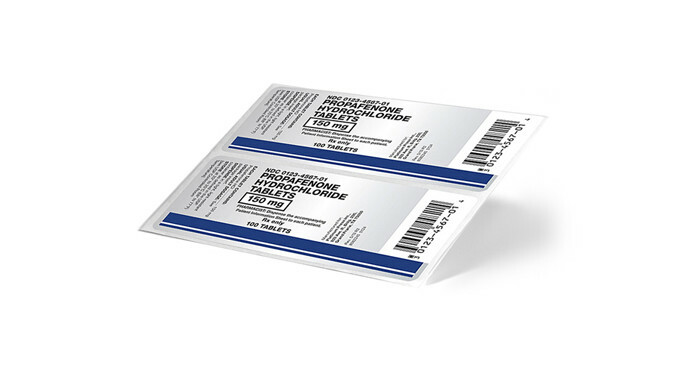 Digital technology allows us to print unique graphics on each individual label and Electronic Vision Inspection technology guarantees quality from start to finish. Track and Trace markers for ePed­igree and overt/covert anti-counterfeiting mea­sures are also available to ensure brand protection.